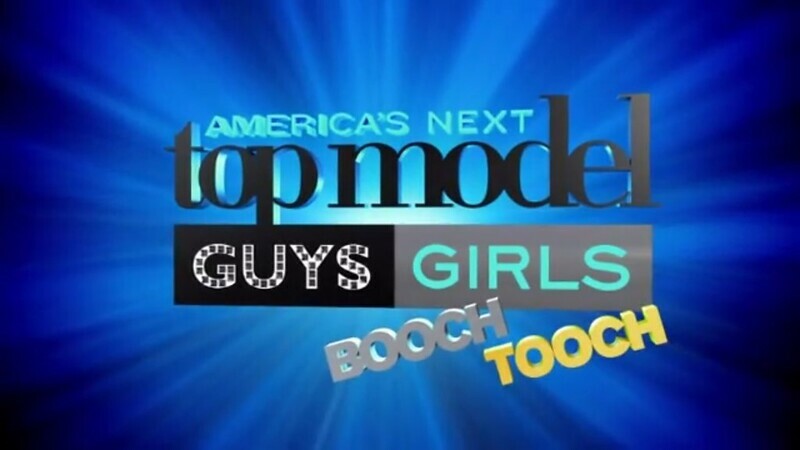 So last week was the 1st episode of America's Next Top Model Cycle 21. One week had past and now its time for episode 2. Sorry for the delay in updating this cuz I was sorting out my photos taken during the weekend. Last week was the first cut and it was down to the final 22. 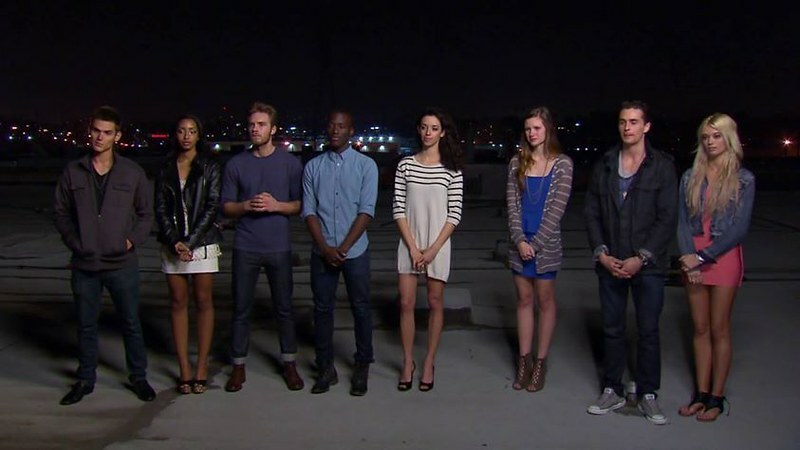 So they have 1 more week till the final cut and it will be down to the Top 14 that will get into the top model house. All of them mingled and gathered in a room, and friendships started to form and the true colors of some are also starting to show. Then, they headed to Hollywood/Vine Subway station for their first challenge. Franco Lacosta was standing right infront of them, telling them that there will be a challenge for them, and if they want to make it to the top 14, this challenge would be crucial! So the challenge require the contestants to go to each station, where they have to piece a head to toe clothing to match it season Spring, Summer, Fall, Winter in 1 to 2 minutes. The challenge was super rush, and it was down to Matthew and Daniel (Danny). Watch the video to know who won! Hahah! Next, they went back to the house and mingled around again. At then, Romeo spoke up and said they he was unhappy with someone in the house that had made it this far. Together with Mirjana, they started a fight. lolol! The next scene is where they head to the beach, not knowing what to expect, and suddenly here comes Yutsai and Kelly Cutrone, telling them that they will be having their last photoshoot before the final cut to select the top 14 finalists. First of all, they head off to hair and make up, then they had a 1 to 1 photoshoot with Yutsai, so that he is able to tell them their flaws and how to work their strength to achieve the shot! After they're done with their individual shots, Yutsai told them that its not over, now they had to do a group shot, with 22 of them lying down on each other on sand. Hence creating this awesome shot below! Up next on Episode 3. Tyra told the models that they will need to have a runway walk, walking...... Like this!! Now I can't wait for episode 3, tension is definitely building. People are starting to hook up! Look at Keith flirting with Kari! Hahahaha! Here are your top 14!